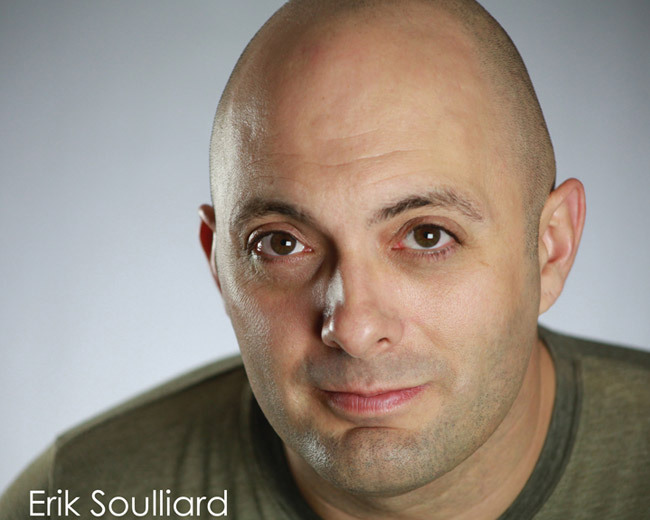 Erik Soulliard is an experienced actor who has contributed his unique talents to a large number of film and television projects. His roles range from dramatic to offbeat, comedic and improv. He is most noted for his ability to bring life to interesting characters who might otherwise go unnoticed.